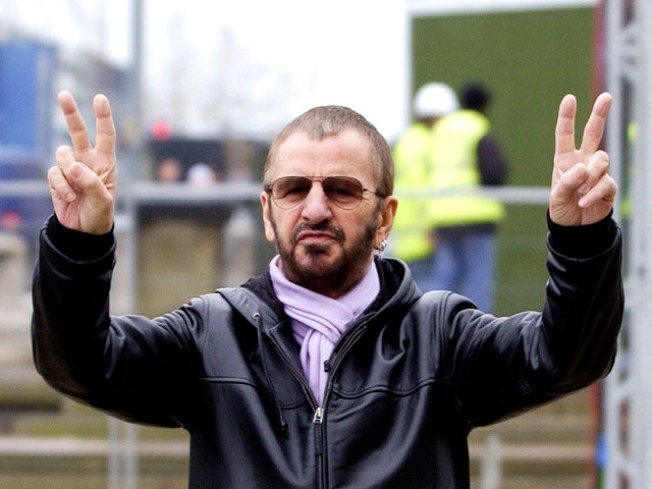 Ringo Star and his All Star Band will be in New York and New Jersey in July. He may be most people's least favorite Beatle but you have to give Ringo Starr credit for still putting out music and loving life all these years later. The former drummer of the world's greatest band will perform with His All Star Band tonight at 8 the Mountain Winery, 14831 Pierce Rd. in Saratoga. If you are into more modern day upbeat music then the Silversun Pickups may be up your alley. The little band that could comes to the amazingly redone Fox Theater in Oakland tonight at 7:30 and tickets are still available.